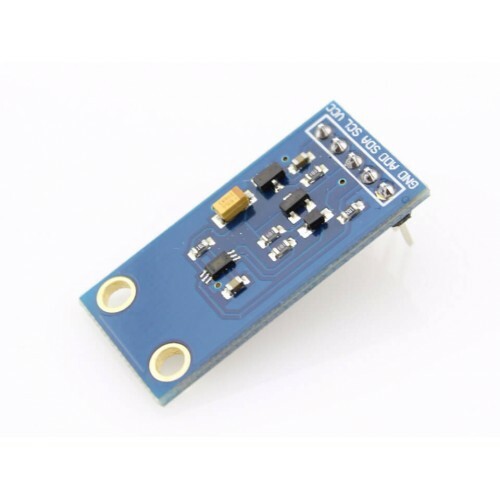 This UV Sensor with GUVA-S12SD chip is suitable for detecting the UV radiation in sunlight. 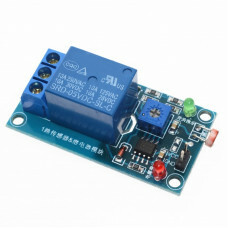 It can b.. 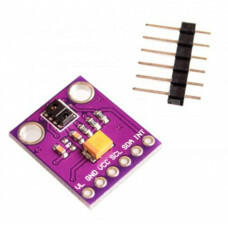 This is a light controlled relay, you can set the relay on/off when the luminance is higher/lower th..
TCS3200 Color Sensor is a complete color detector, including a Taos TCS3200 RGB sensor chip and 4 wh..
Upgrade a project that uses a photocell with the GA1A12S202 analog light sensor. 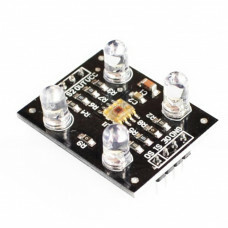 Like a CdS photo-..
Luminosity / Lux / Light TSL2561 Digital Sensor Breakout. 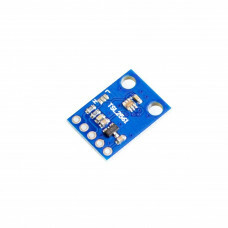 The TSL2561 luminosity sensor is an advanc.. 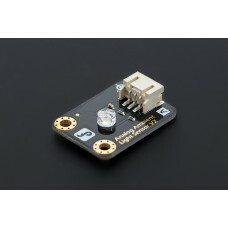 LED Piranha Module Digital White Gravity. 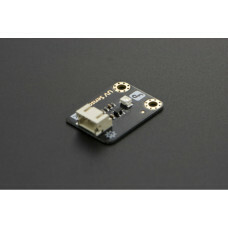 Piranha LED light module, and special sensors Arduino boar.. 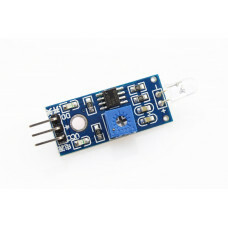 LED Piranha Module Digital Blue Gravity. 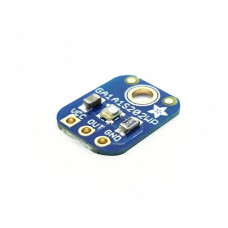 Piranha LED light module (Blue) , and special sensors Ardui..
Light Proximity Sensor APDS9900 provides digital light and proximity sensor data. 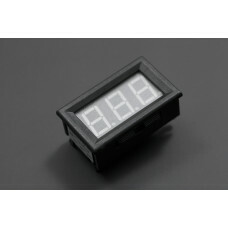 It has a detection..